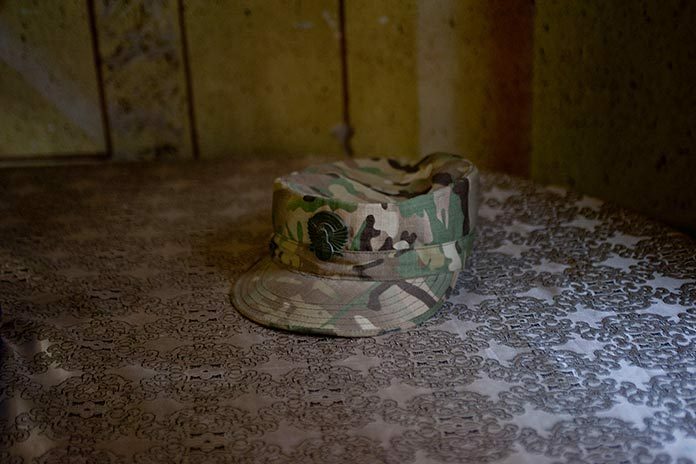 Three Armenian soldiers were killed in separate incidents in Nagorno-Karabakh over weekend as Azerbaijan was accused of continuing to violate the terms of an April 5 verbal agreement on ceasefire. Nagorno-Karabakh’s Defense Ministry said 19-year-old Garik Movsisyan and 48-year-old Vazgen Harutyunyan were fatally wounded early on Saturday in the northern direction of the line of contact of Azerbaijan (Talish). Ashot Zohrabyan, 25, was reportedly killed the next day in the eastern direction of the line of contact (Martuni). Nagorno-Karabakh’s Defense Ministry accused Azerbaijan of firing at Armenian positions along the entire perimeter of the line of contact using firearms of different calibers as well as mortars of the 60-, 82- and 120-mm calibers, and grenade-launchers. 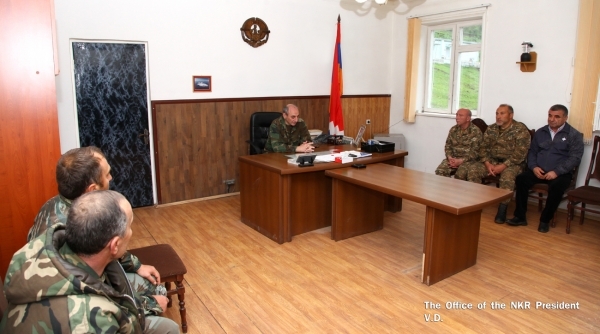 The NKR’s deputy defense minister, head of the Artsakh Union of Freedom Fighters Samvel Karapetyan, a group of volunteers, and other officials partook in the consultations.